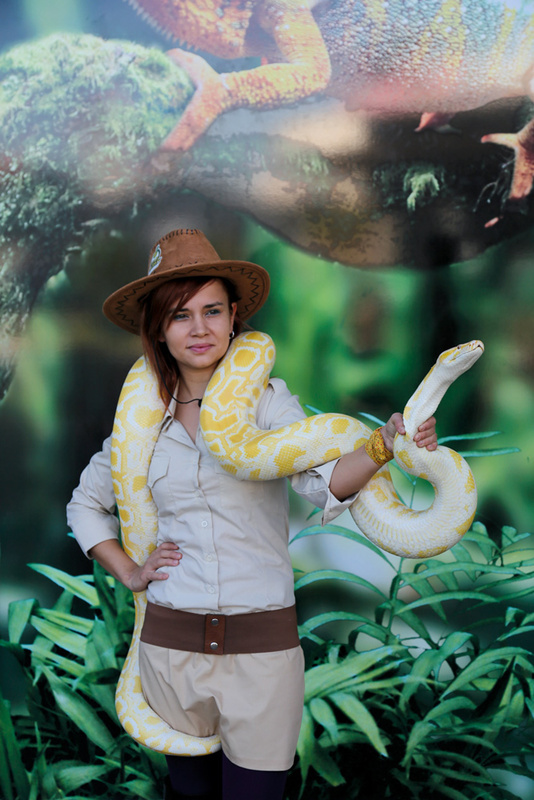 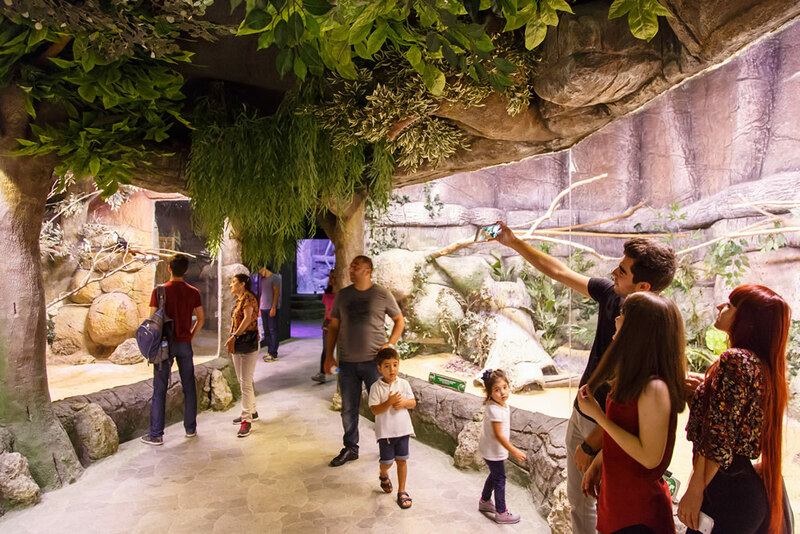 Polin Safari Parks designs and develops New-generation Zoos. 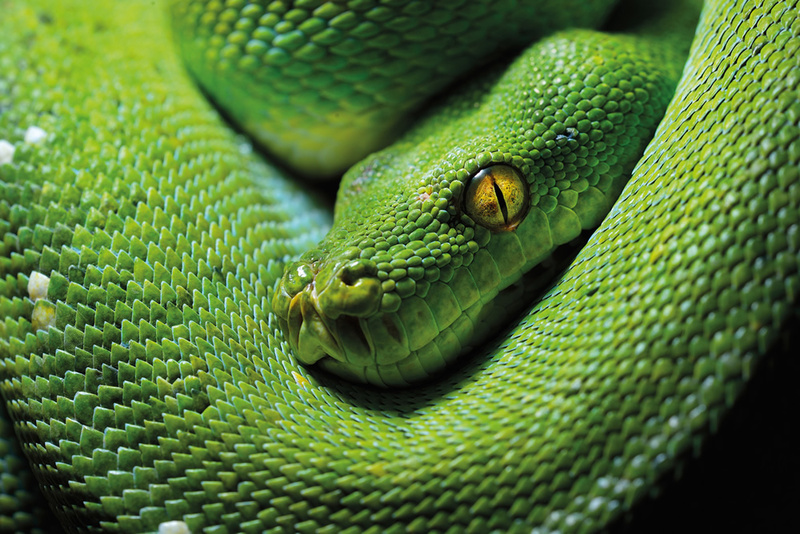 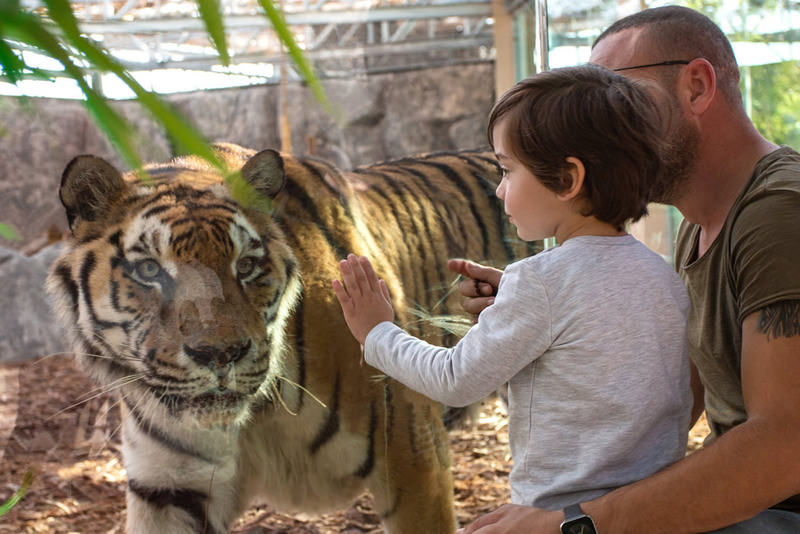 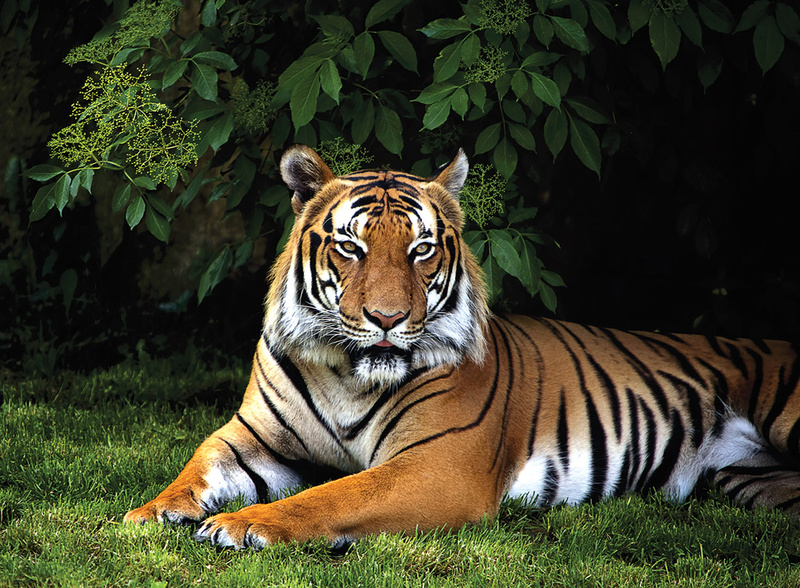 New-generation Zoos are attractions like Wildlife and Safari Parks that place visitors closer to exhibited creatures by using glass and acrylic panel barriers instead of iron bars. 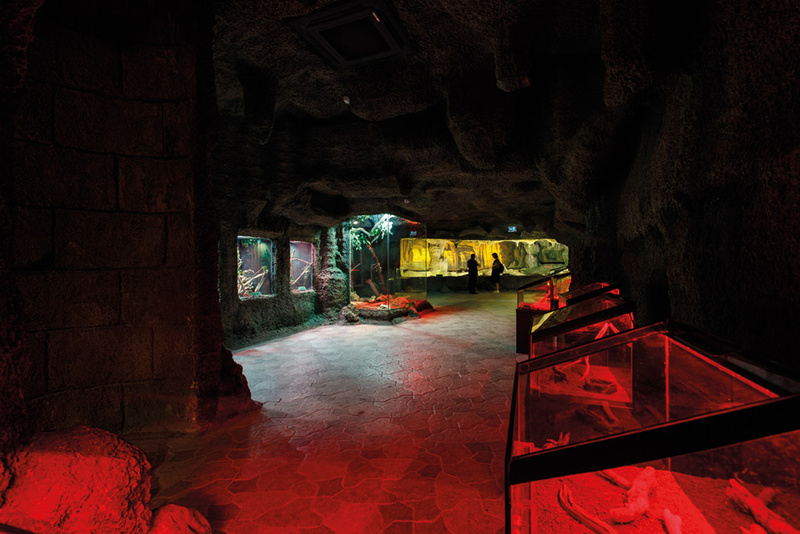 These transparent surfaces are equipped with special security features and provide a safe and secure space for animals and visitors to interact. 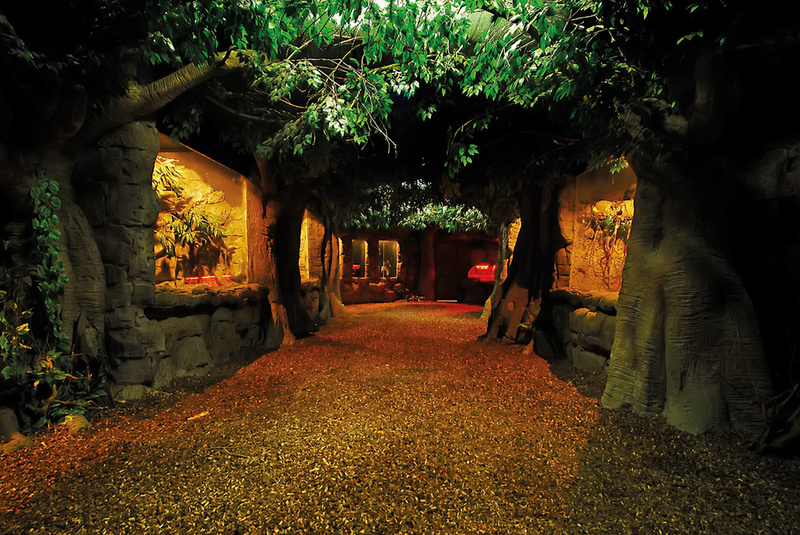 Habitats for the creatures are spacious and all the decorations and the landscaping are planned based on the individual needs of their inhabitants and work to create a visual harmony for guests. 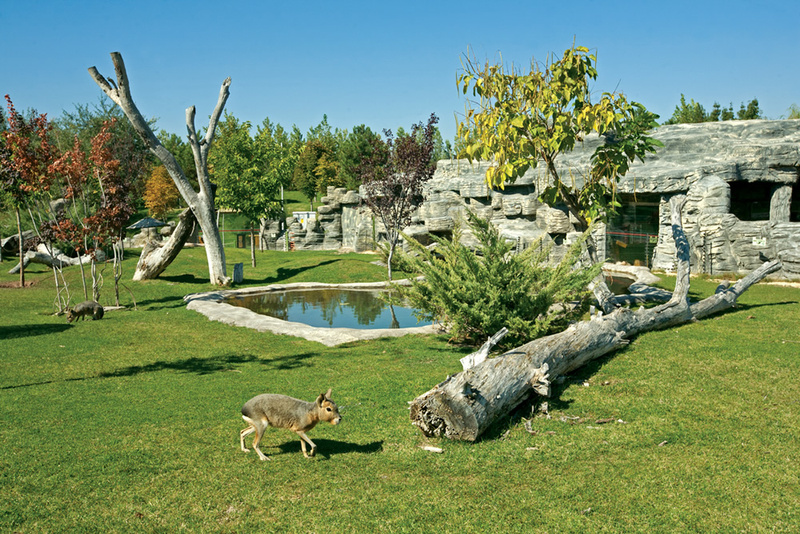 All animal shelters are designed meticulously in accordance with features and dimensions appropriate for their natural environments. 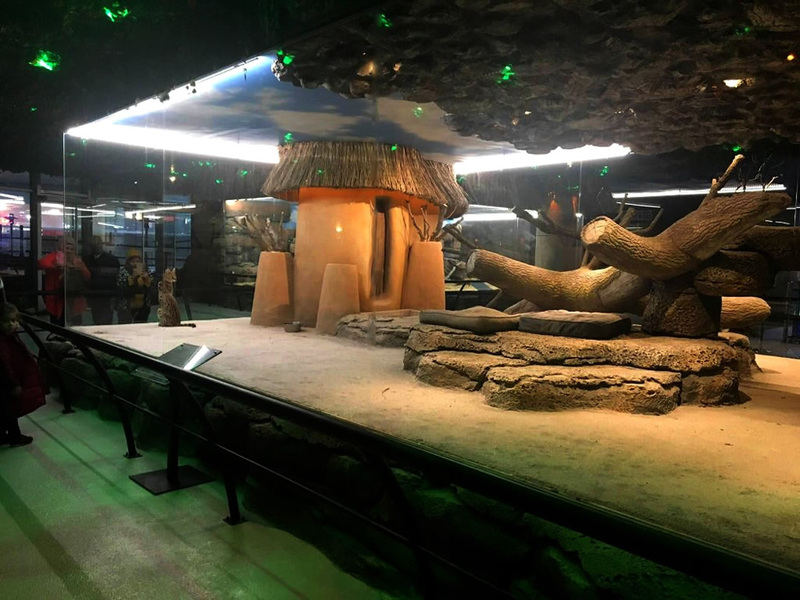 Natural Life Parks can also provide interactive experiences in tunnels and corridors around special and spacious concept areas that focus on global environments such as African Savannah, Canyons in the United States and Egyptian Deserts. 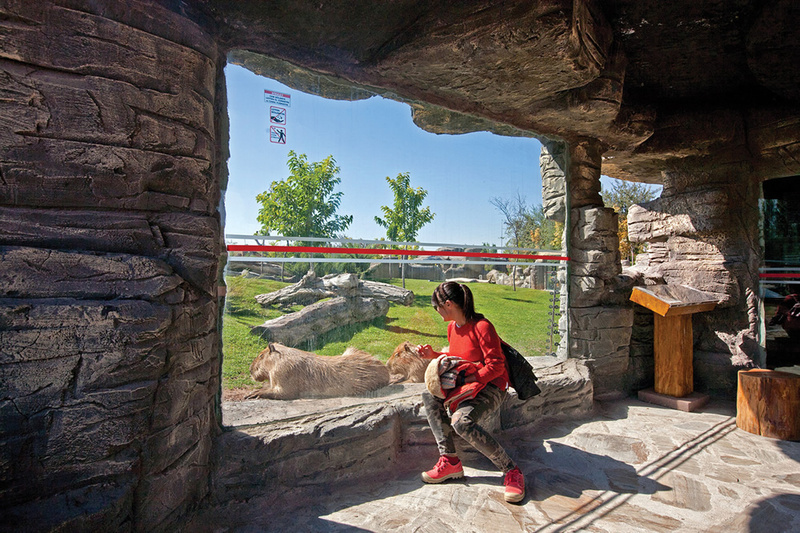 These New Generation Zoo attractions continue to replace zoos with iron bars worldwide.